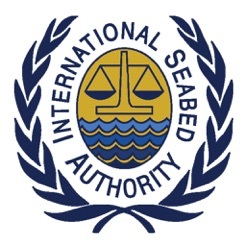 ISBA-HQ is the International Seabed Authority's App to communicate information to member States. The Authority is an intergovernmental organisation through which its members organise and control activities in the deep ocean floor in areas beyond the limits of national jurisdiction with a view to administering the mineral resources in that area. 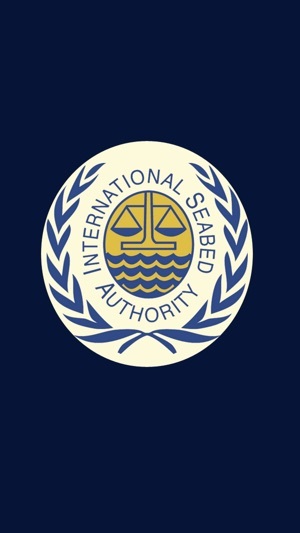 Headquartered in Kingston, Jamaica, the Authority came into existence on 16 November 1994 with the entry into force of the 1982 United Nations Convention on the Law of the Sea. Its membership currently stands at 166 as at the end of October 2013.